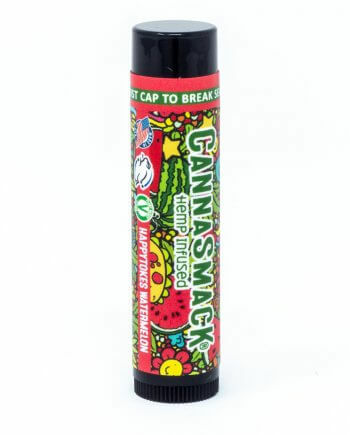 CannaSmack’s Hemp Lip Balm is infused with premium hemp seed oil, rich in essential fatty acids, vitamins A, B, D, & E with carefully sourced hemp seed ouil from Oregon. 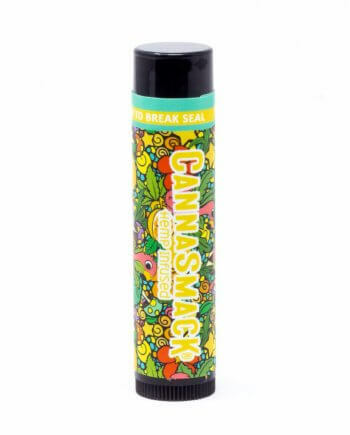 Soothe, hydrate, and protect your lips with all the benefits a hemp lip balm has to offer. 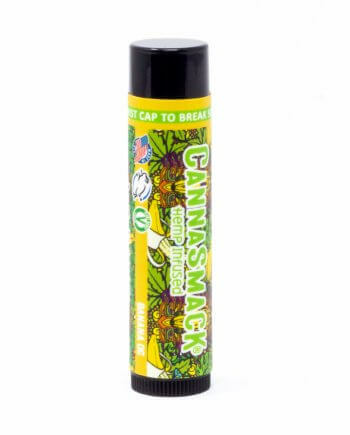 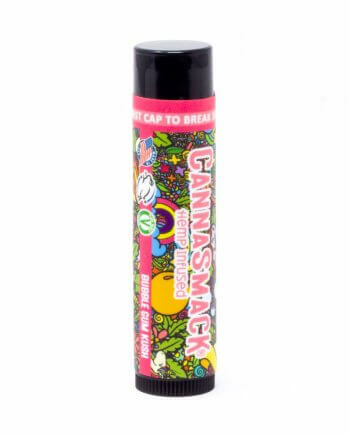 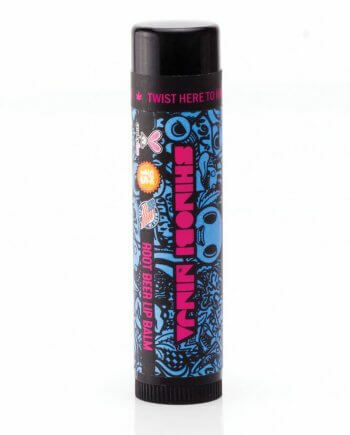 CannaSmack Hemp Lip Balm is Cruelty Free & Made in the USA. 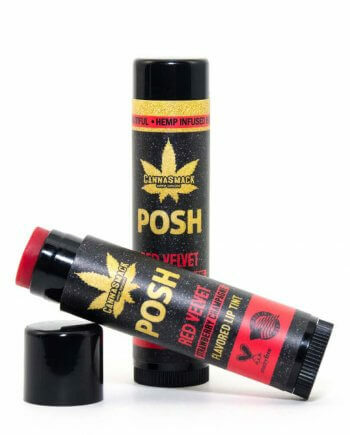 Choose from our All Natural Hemp Lip Balm, Vegan Hemp Lip Balm, or SPF 15 Hemp Lip Balm.